‘Daily Doggy Relaxation’ - its a thing! The lights get switched off and soft, classical music gets switched on; our team only whisper and ‘hush’, we lay out soft blankets, close off our Viewing Rooms and our team sit with, support, and cuddle the dogs through a 30 - 45 minute period of relaxation. During our ‘Daily Doggy Relaxation’ time all of our dogs are encouraged to slow down, walk, sit and in some cases, even sleep. We can already hear you thinking “my dog wouldn’t do that!”… well we hate to break it to you, but you’re probably wrong. Not all dogs come hard-wired with the ability to self regulate their emotions. In particular, many dogs find it difficult to control excitement when it creeps up on them, unless they are taught to do so; at Dogcity, we ‘teach’ this through consistency, routine and having a seriously PAWSOME team who know your dogs as if they were their own. Some of the dogs even know that it’s ‘Daily Doggy Relaxation’ time from the moment the first light is switched off! The latest in doggy research shows us that dogs who exhibit extended periods of high-intensity activity could be hardwiring their clever little brains into thinking that this is how they should act all of the time… not so great in the home environment, right? 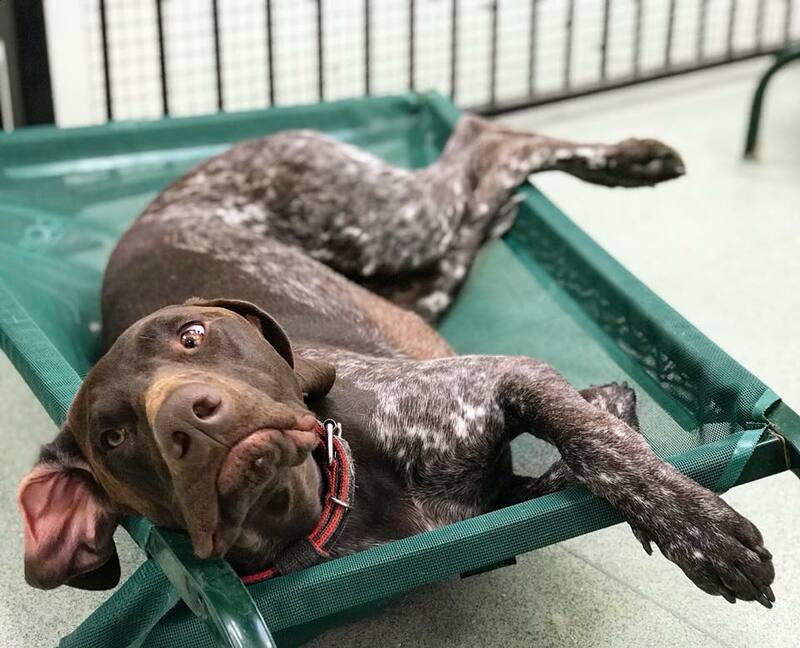 It also tells us that, like people, when dogs get over-tired and over-stimulated they are at greater risk of becoming irritable and poor decision making; obviously at Dogcity Daycare we want to avoid all of this, for you and your dog! 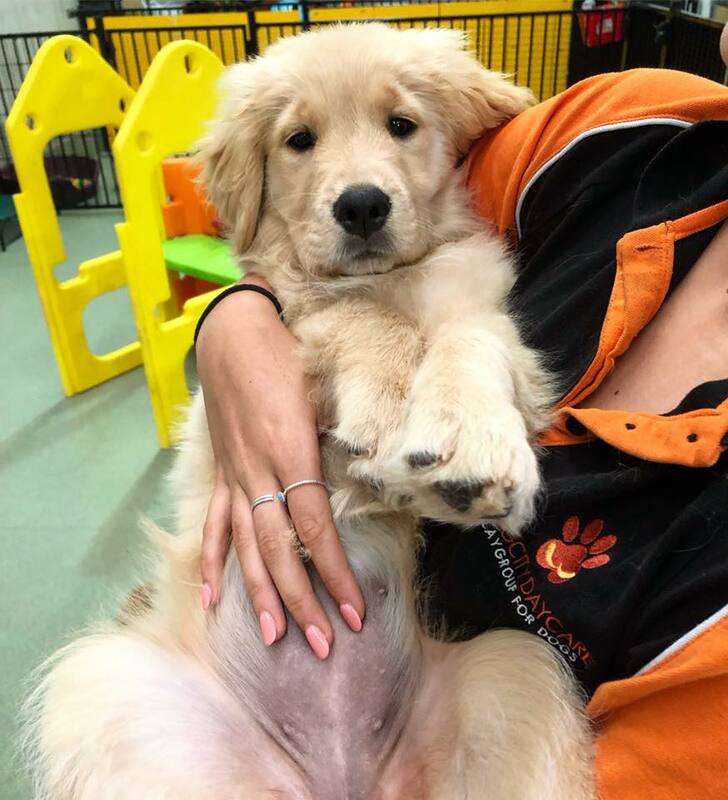 ‘Daily Doggy Relaxation’ is vital in ensuring our dogs are happy, well rested, making great decisions and participating in safe, positive socialisation experiences - and it works.